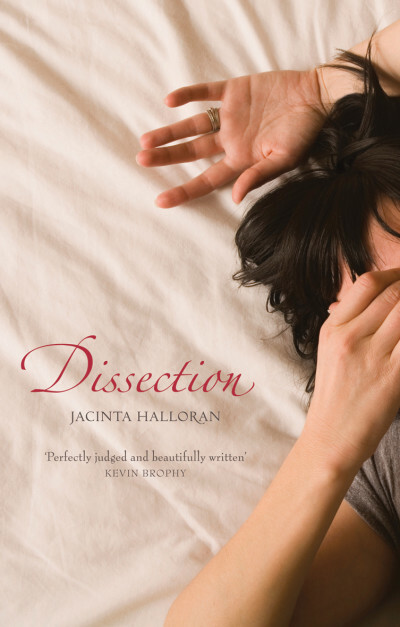 Jacinta Halloran is a Melbourne-based writer and GP. 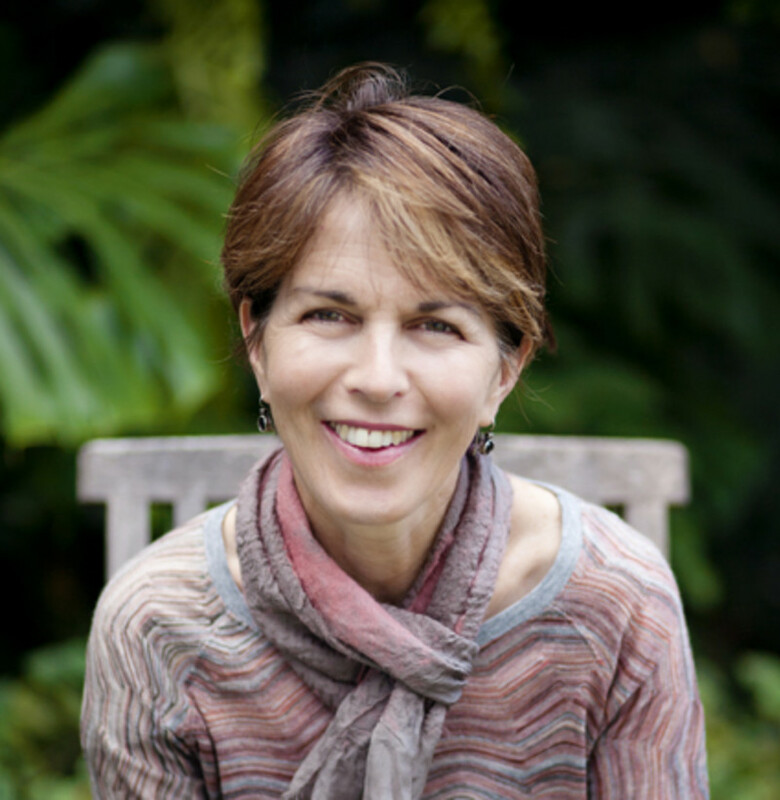 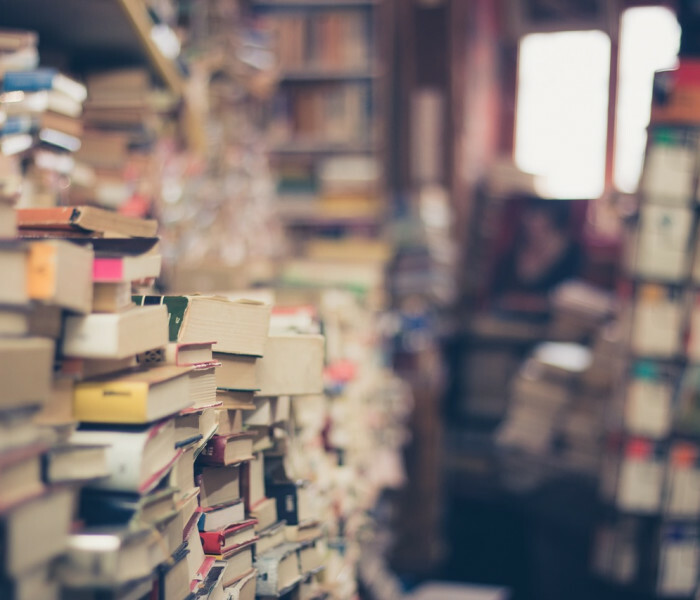 She has written on medical science for The Sunday Age, and her short stories have been published in New Australian Stories 2 and The Pen and the Stethoscope. 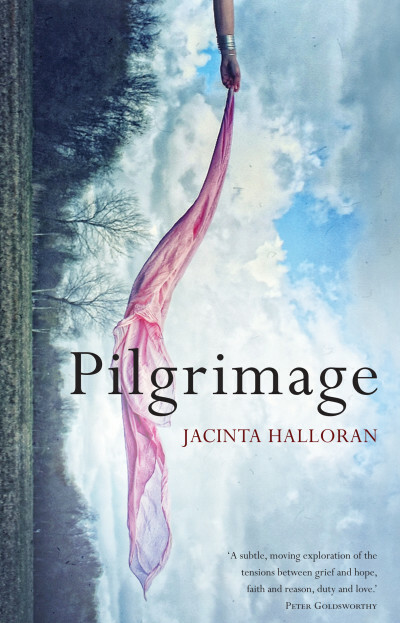 A former board member for the Stella Prize for Women’s Writing, Jacinta is also involved as a speaker in the Stella Schools Program. 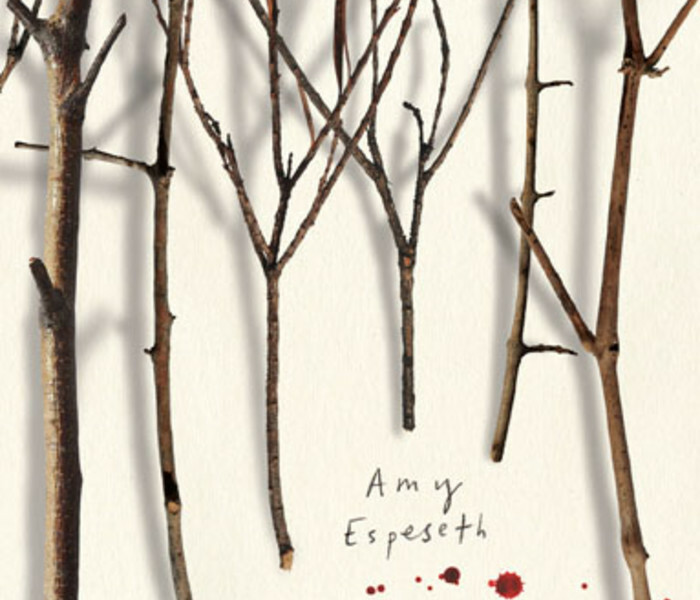 Her first novel, Dissection (2008), was shortlisted for the Victorian Premier’s Literary Award for an Unpublished Manuscript, and her second, Pilgrimage (2012), and was shortlisted for the Barbara Jefferis Award. 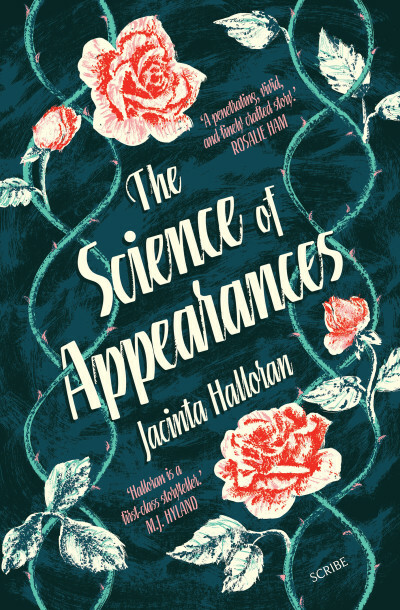 Her latest novel, The Science of Appearances, is due out in September 2016. 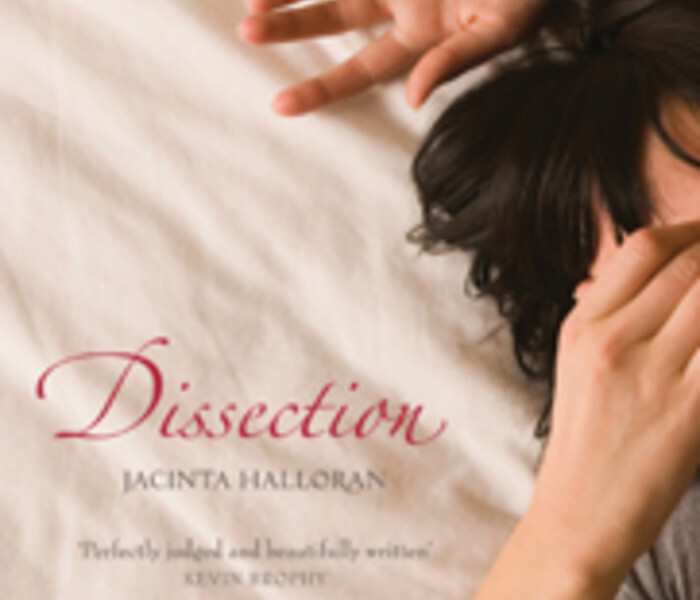 Vote for Dissection in the Summer Read today!